● Designed, manufactured by CNS-13626 and ISO-15750 standard. 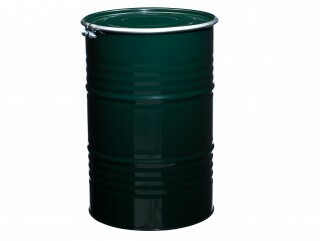 Drum's applications : Petrochemical related products(Resin, Chemical, Lubricant), Paint, Powder,Oil, Juice, Honey etc. 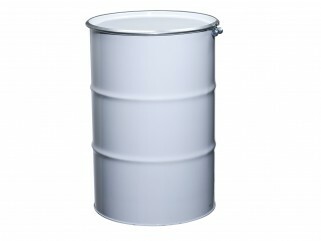 Zinc-plated drums, Stainless drums, PE lining drums, Acid resistant coating drums for other special chemicals. Type of Hoops:Rolling Beads,W-Hoop,Rolling Beads with Corrugations,W-Hoop with Corrugations. ● Color, Logo and epoxy-phenolic lining are available upon request. ● Choice of Lever-Lock Ring or Screw Ring.